Home - How hard can it be to Create a Window Garden in your Urban Home? How hard can it be to Create a Window Garden in your Urban Home? Windows gardens are often the only option for people living in the city who want to grow their own herbs or plants, but a lack of garden space is an obvious setback. Growing in your windows can lower supermarket bills and improve your life and home, so what’s stopping people doing it? Here are some already-popular forms of window gardening, with a look at what positive things you can do, what to avoid, and how much it costs. Windowfarms is a pretty innovative project, not only in its design, but also in how the concept was made. 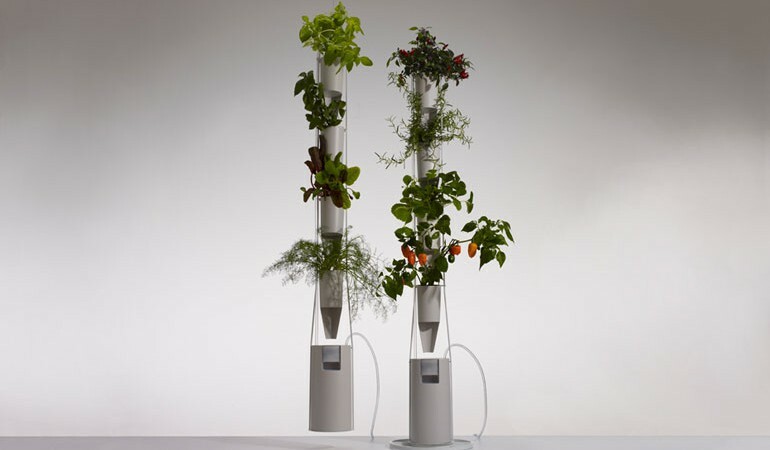 It’s smart, green technology that allows you to grow herbs in just about any climate, using pumps and nutrient-filled water to feed whatever is growing to the exact amount they need. 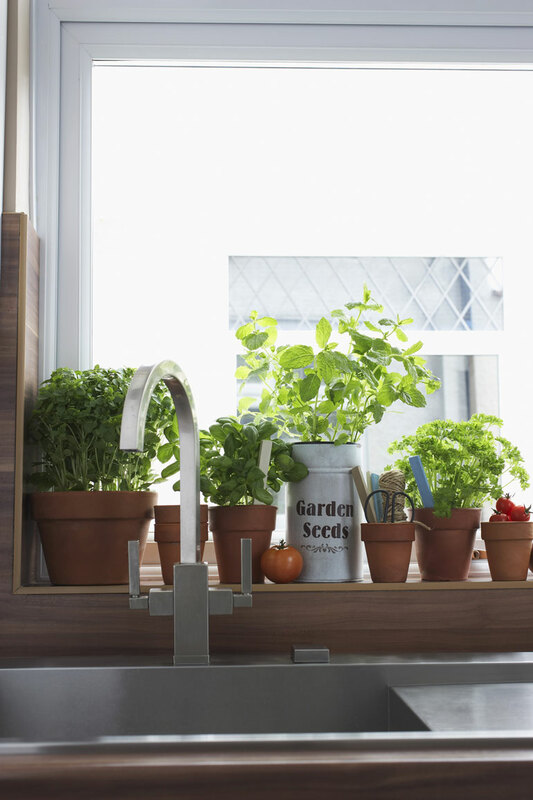 The creation process involved a lot of American-city dwellers who were interested in DIY window gardening but hadn’t yet perfected it, so they clubbed together and tried to make the perfect window garden tool. They succeeded. As you can see from the video, this became a Kickstarter project that quickly made its target in $, being ready for the ever-waiting gardening world. The bit of kit above can seem quite pricey to some, and others may just want to do it themselves – this type of growing often lends to the DIYer lifestyle – so to stop you losing faith, here are some ways in which window gardens can be achieved without any tech or proper equipment. They may not deliver the exact amount of nutrients or feed your plants on time, but they are much lighter on the wallet. You can use almost anything as pots to grow them. Here’s a good example of how old plastic bottles can be chopped up and turned into mini pots. The great thing about window gardens is their diversity. 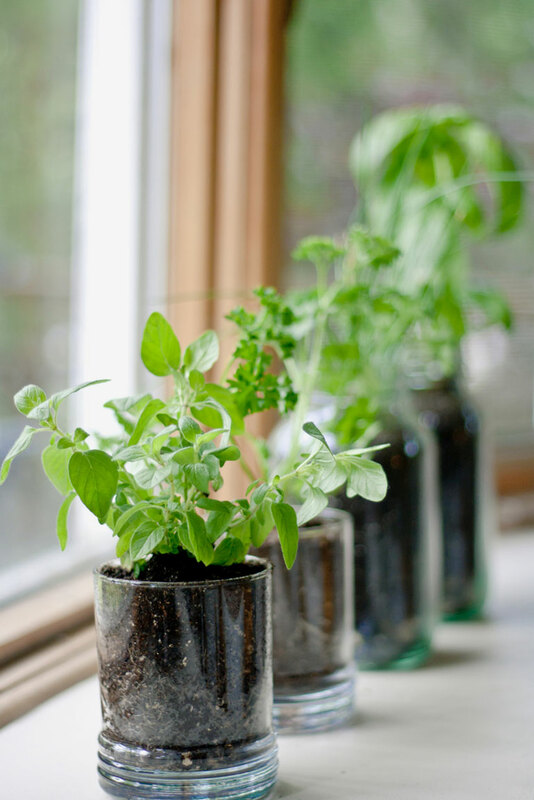 You can grow pretty much any herb in a window garden, as long as they can survive in room temperature. The main things that can affect herbs are problems like a lack of – or too much – light, so make sure you do some research and put them in the right place. Over watering, smoking, and placing them too near to wifi (apparently) can all damage your plant’s health. So consider that before you make it happen. The setbacks for home growing your own herbs are low. Sure, there are things you can do wrong that could lead to some dead dill, but it’s always going to work out cheaper than buying a handful from Tesco every time you decide it’s time for fresh herbs. If you need help on what, when and how to grow, GIY have regular advice on what you should be doing over the seasons.